The Allbritton Art Institute promotes the study of art history. For art majors, the Institute fully funds travel to museums, galleries and historic sites all over the globe --- giving students the opportunity to view original works of art. Each fall, the Institute brings world-renowned artists and art historians to Baylor. Individual critiques, small group discussions, and public lectures from powerhouses like Frank Stella, Roxy Paine, Petra Chu and Paul Hayes Tucker are all part of your unique experience as a major in Baylor's Department of Art and Art History. 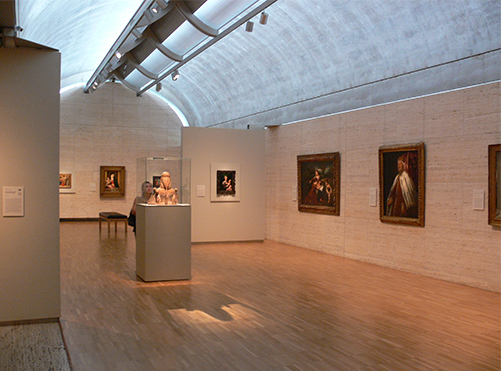 The Allbritton Art Institute conducts regional field trips funding transportation and admissions to museums allowing Baylor students the opportunity to view artwork with faculty and their peers in Dallas, Ft. Worth, Houston, and San Antonio, TX. Each year, the Institute co-sponsors a regional trip with the Department of Art and Art History. Institute courses include one or more supervised field study trips each semester. 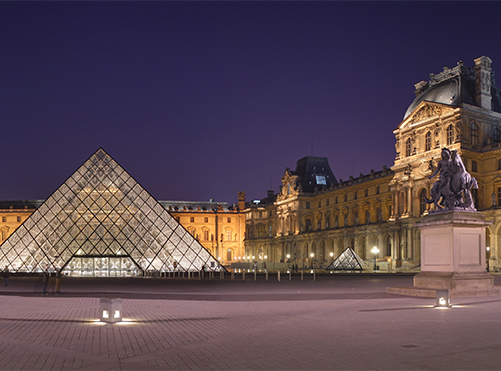 Destinations are leading museums that provide opportunity for direct exposure to important collections and special art exhibitions of the nineteenth and twentieth centuries. The department offers a BA in Studio Art and Art History, and the professional B.F.A. degree in seven areas of Studio Art.